Your search is over! This home has the waterfront location you have always dreamed of! 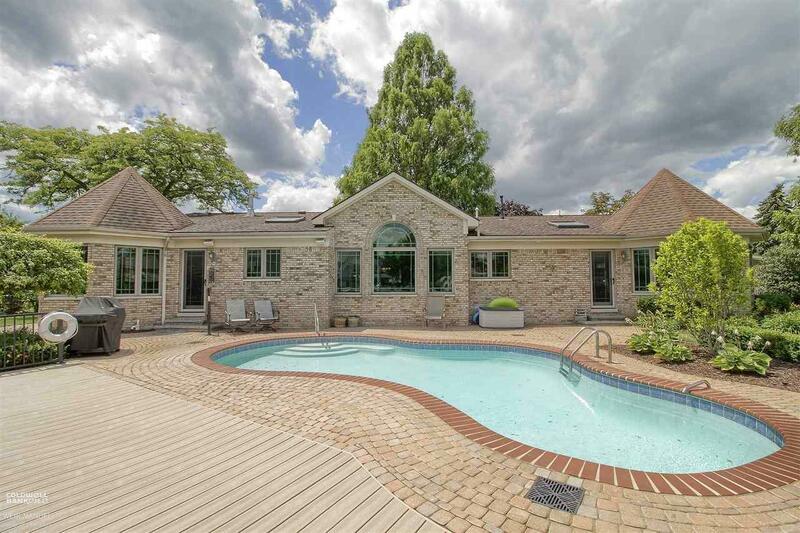 Featuring over 350 FEET OF DEEP, WIDE OPEN CANAL FRONTAGE WITH A VIEW OF LAKE ST CLAIR. 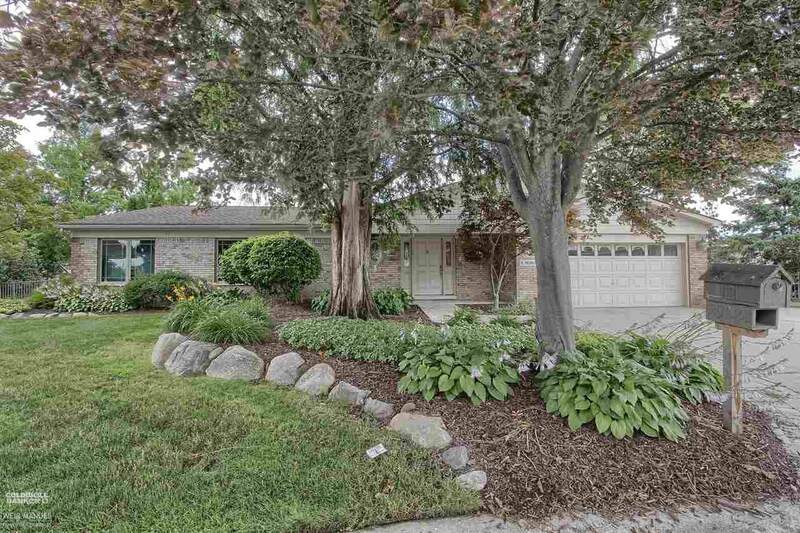 This home has been totally renovated including new brick with no expenses sparred in 2004. 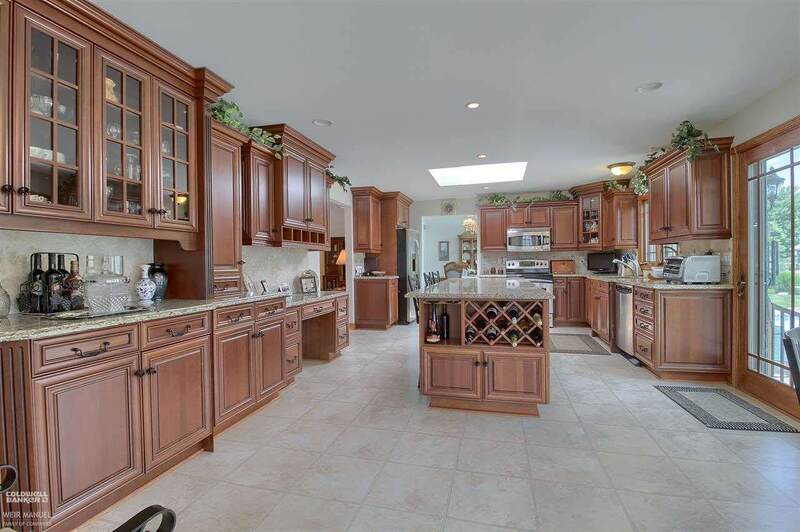 The beautiful open kitchen features cherry cabinets, huge island and granite countertops. The large breakfast nook has natural light galore and an amazing view of the water. 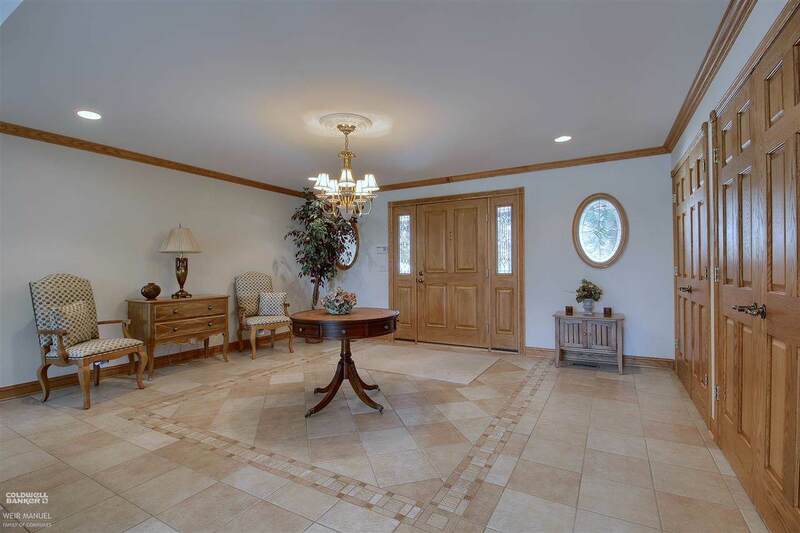 There is a large formal dining area attached to the spacious great room. A much to be desired master suite with awesome walk in closet and full bath with large jetted tub and spacious shower. Beautiful solid oak trim and doors throughout. Step outside to relax in your heated, inground pool and bring your all friends to show off your awesome paver patio and composite decking. Loads of mooring space including a covered boat hoist! This home and location will be everything you dreamed of and so much more! SELLERS WILL LOOK AT OFFERS!